£44 for a 12" box set, £50 for a pic disc!! At Piccadilly Records, Manchester. Got the last two copies of what I was after. Luckily, my closest record shop are so expensive I managed to resist buying anything. They wanted £55 for the 808 State boxset that everyone else is selling for £43/44, and everything else seemed to be at least 20% more expensive than other retailers too. No wonder there was no queue and the shop was quiet. I'm not a big fan of naming and shaming even though they're massively overpriced, they're a small shop in a small town and there aren't many of them left. 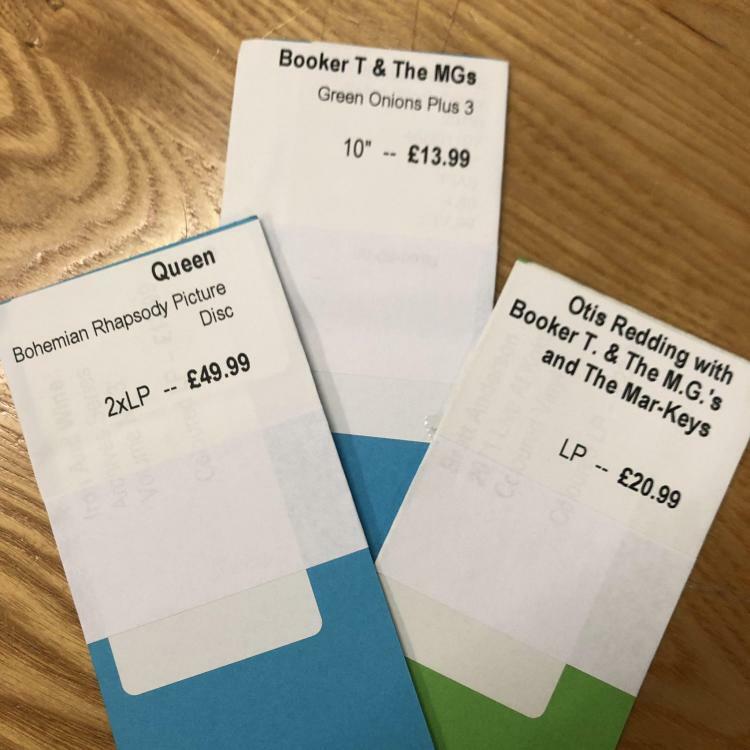 It's a shame, every other record shop I've seen on twitter today has had queues out the door and are selling out fast, these guys have shot themselves in the foot. I admit it, I caved. I went back and bought the Sunrise 10" by UNKLE. For some reason, my local shop that I was complaining about was £2 cheaper than other places I'd seen online, including Piccadilly Records. Still eye-gougingly expensive for everything else though. Oh well, support your local store and all that. Seems someone got into a bidding war. Probably pretty sought after for the Kevin Shields tracks if nothing else.. Seems like the older official pressings go for upwards of £120 on Discogs. 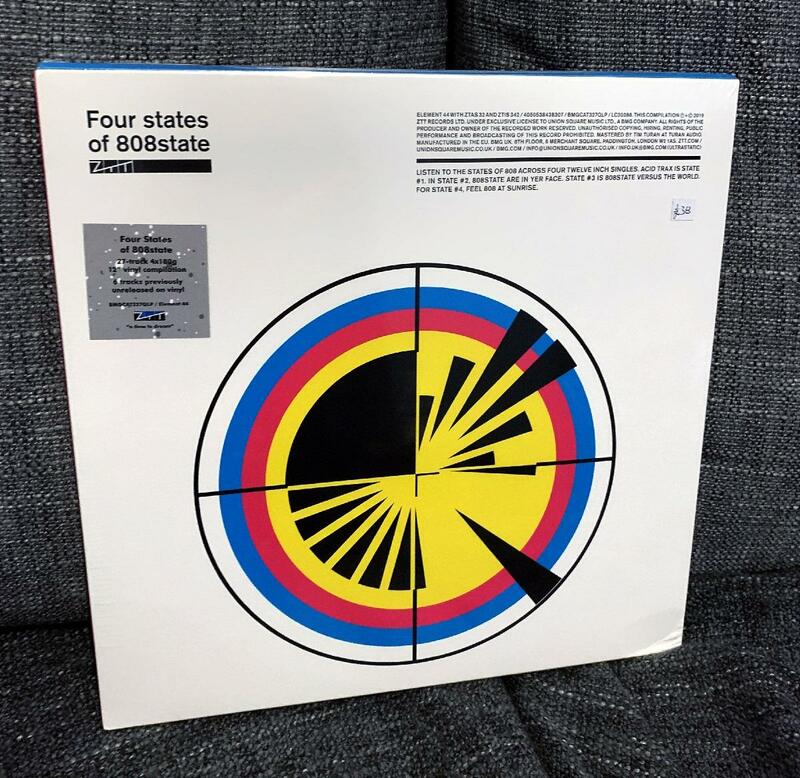 I'm still miffed at missing out on that 808 State box because I was pissed at the local shop for adding a tenner to the price. The other shop I had in mind to buy it from sold out on Saturday. 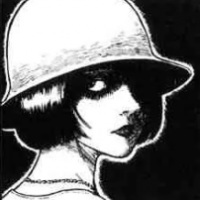 From what I've seen it's pretty much gone at all the other retailers but isn't going for crazy money on discogs so might be back to a more reasonable normal price within a few weeks once the RSD fever dies down and scalpers realise they're stuck with it. I've got this lot coming tomorrow so I can't complain I suppose. £38 from a not quite as-local but still local enough record shop, as opposed to £55. 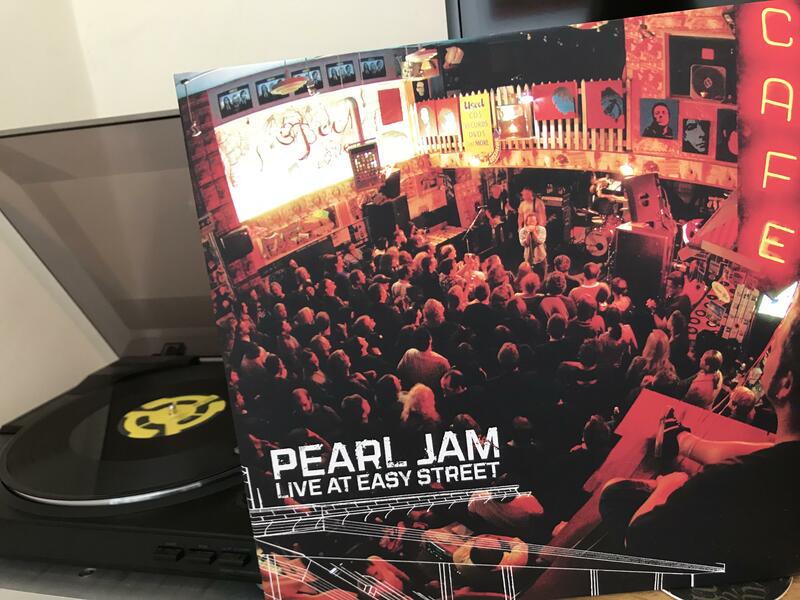 Had a good chat with the owner, he said that a customer that was in earlier mentioned that one of the RSD releases he was selling for £8 on Saturday was at my local shop for £18! Just a heads up for anyone who wants RSD releases but hasn't had chance to get to the shops for them. 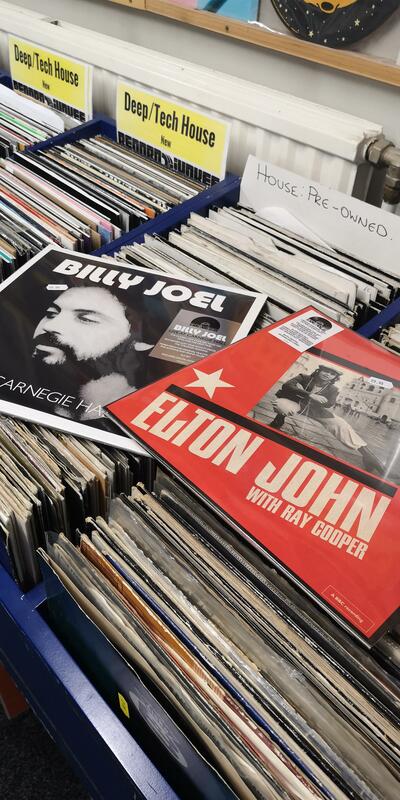 Assuming they're still in stock (and quite a few titles seem to still be available), record shops are allowed to sell them online starting at midnight tonight. If there's something you're after it's worth getting online and getting it ordered while you can. Not usually interested in RSD as a lot of the releases are a piss take but I dropped into a couple of places to try and get Desmond Briscoe's soundtrack for The Stone Tape and it was sold out. All over eBay though of course and it looks like other record shops have sold their copies. Bah! It's worth asking shops if they can still get hold of it. When I spoke to the guy in electron the other day he said that they didn't have the box set I was after but it was still in the warehouse and he could get it in. I ordered Ginger Wildheart's RSD release from banquet records earlier, went pretty quick though. 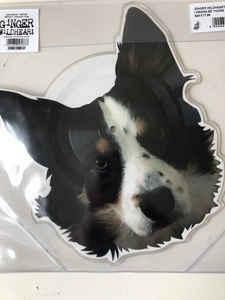 It's a picture disc shaped like his dog's face. Its always worth asking the shops if they can get stuff back in - just because shops have sold out doesn’t mean the distributor has by any means, just some shops don’t want to restock and that’s understandable as they probably feel they’ve done their business...that’s why I’ve never understood the mass ebay panic on RSD, people like Banquet pretty much restock about 75% of the titles a few days after the event where they can. 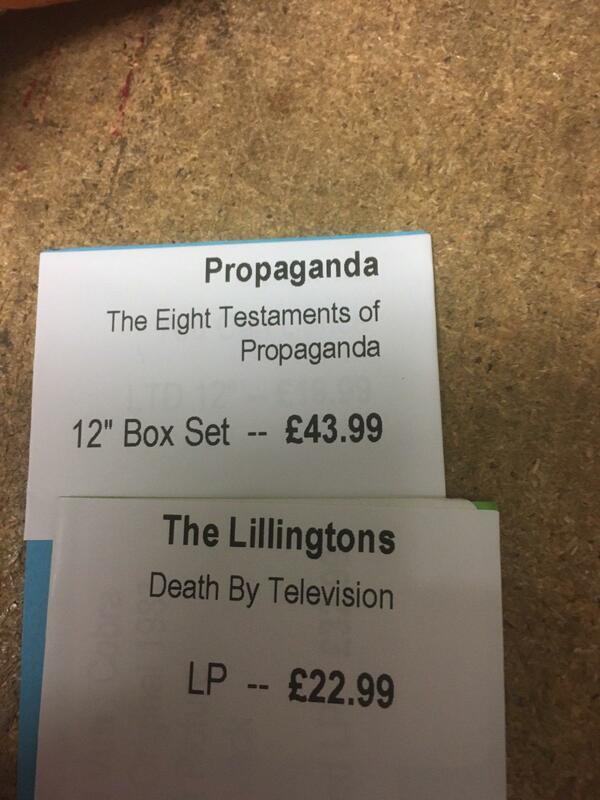 As a good example to all of the RSD stuff my mate was asking if I would know of best store to get the Charlatans 7” boxset but told her it looked so limited would just have to join the scrum. Go into a shop in Chichester today and he still had a copy for £65, bit cheaper than other stores had it for and better than daft eBay prices. Also picked up Mad Max 2 OST for another mate.